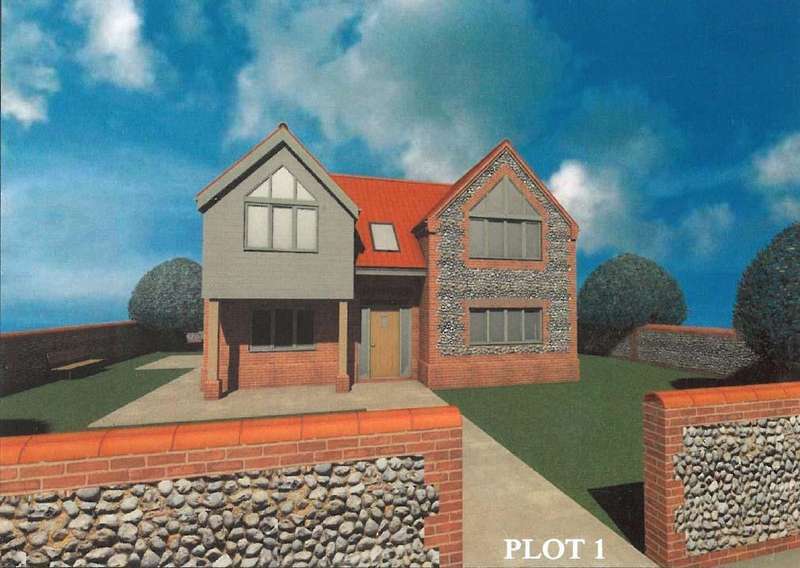 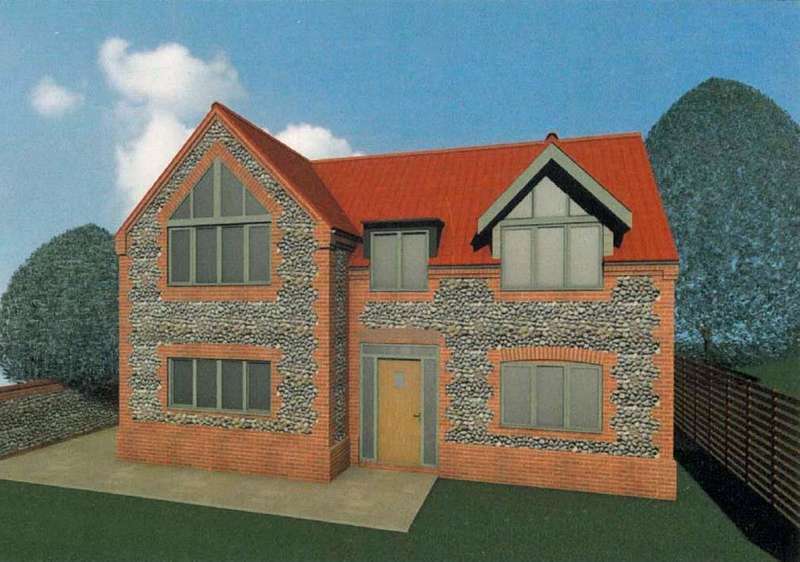 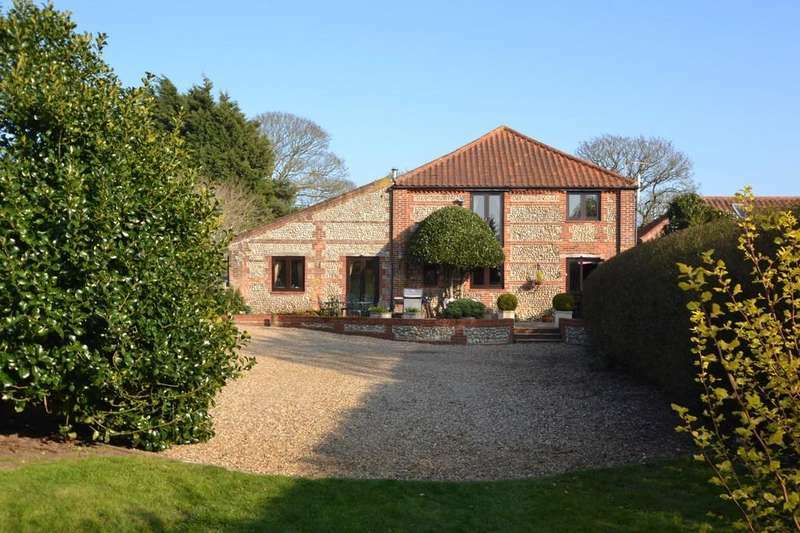 A new magnificent coastal home set in the heart of blakeney boasting nearly 2500sqft of exceptional contemporary living. 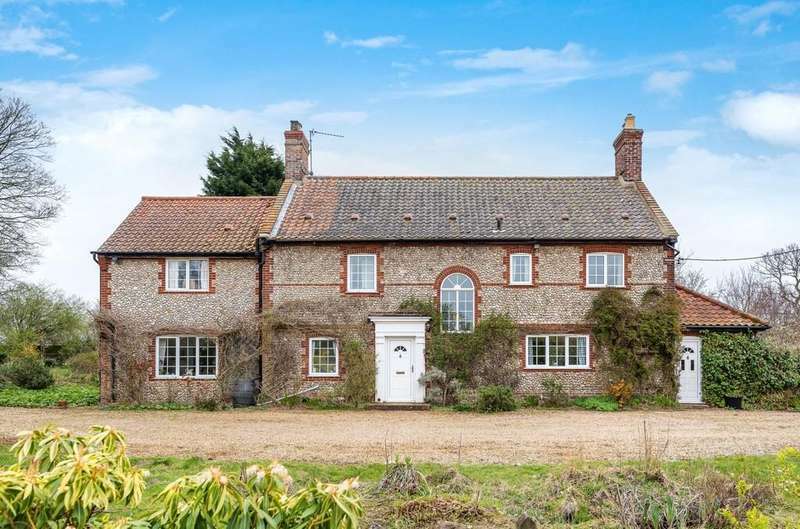 A fine and distinguished eight-bedroom country home nestled within over 4.5 acres (sts) of varied and picturesque grounds. 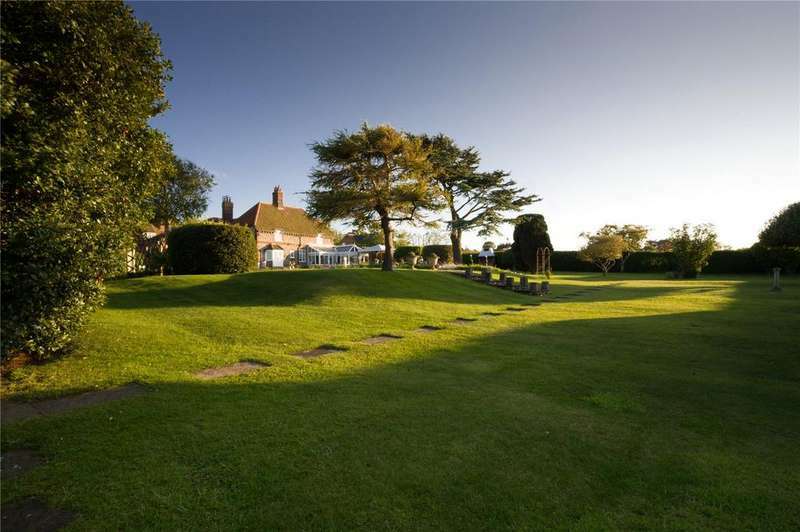 A truly exceptional and unique detached residence set in tranquil, stunning and secluded gardens. 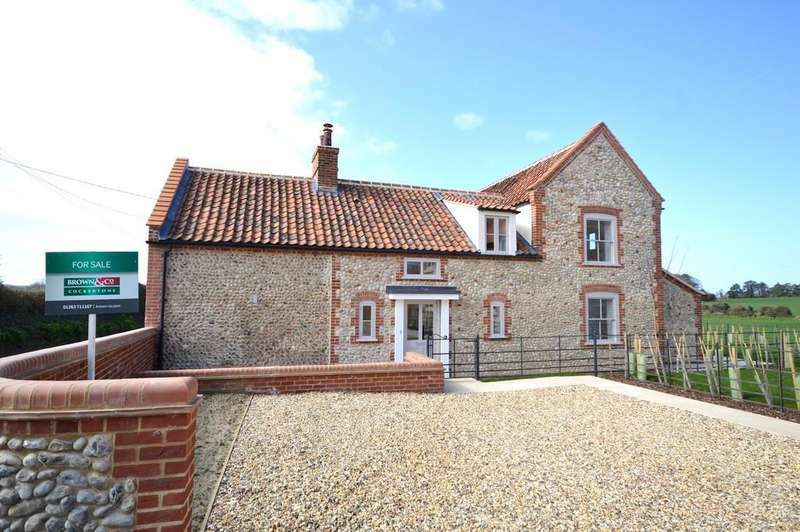 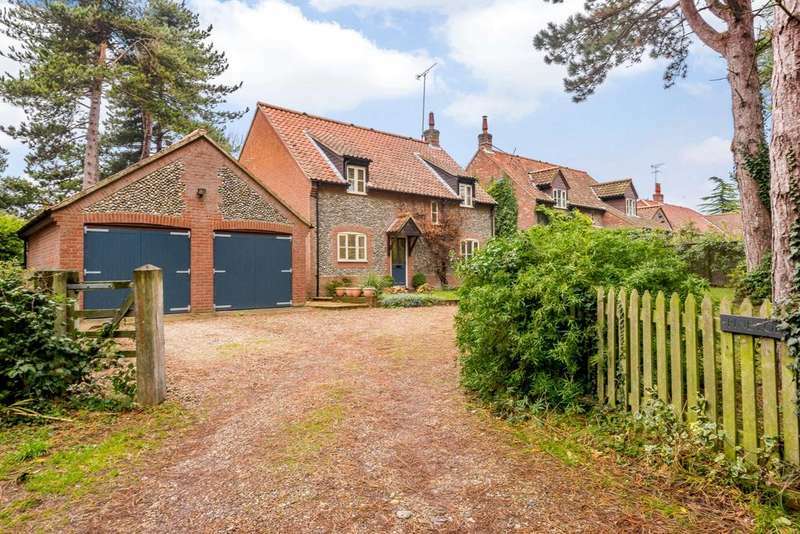 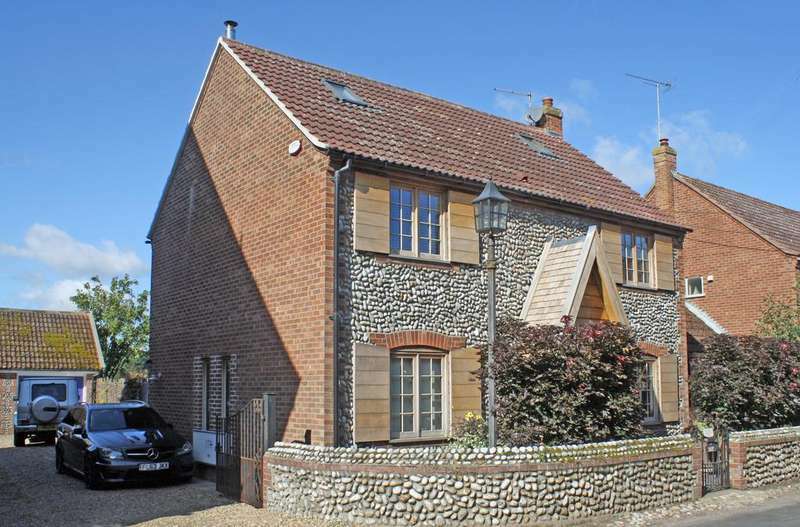 An exquisite four bedroom detached period residence with a sublime interior located in cley-next-the-sea. 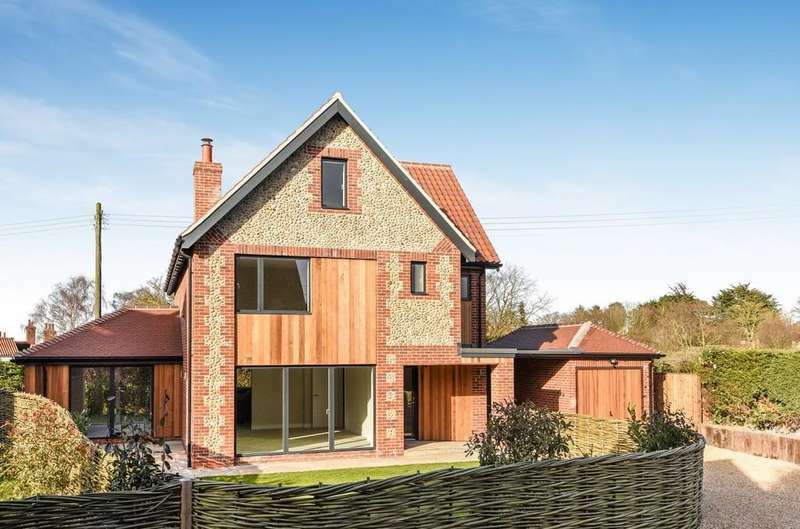 A sensational contemporary residence boasting a beautiful interior and perched on the edge of blakeney with outstanding views. 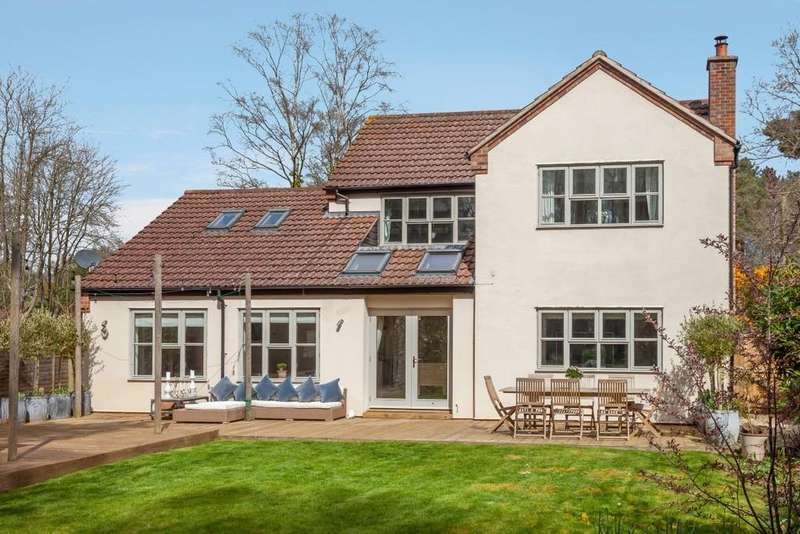 A family home in peaceful location with garage, parking and gardens. 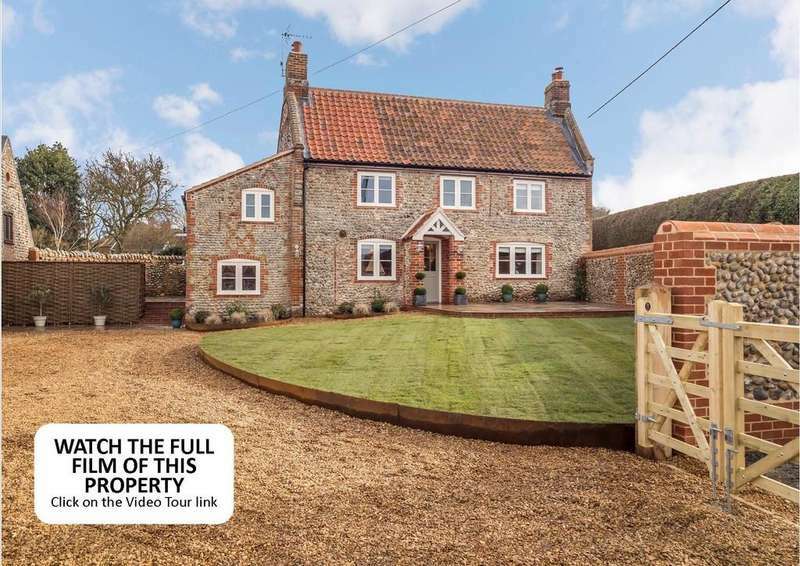 A well proportioned detached four bedroom house in superb decorative order and situated within generous garden grounds in excess of half an acre at 0.544 acres. 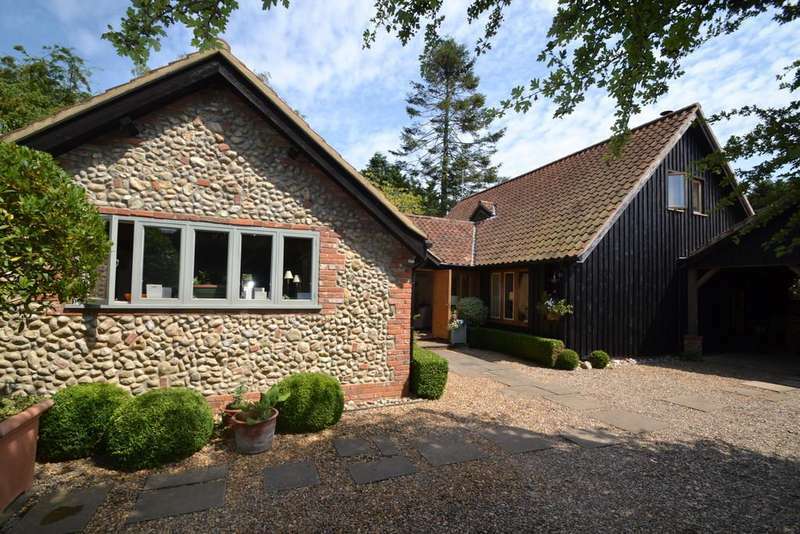 A substantial attached barn conversion with flexible 4/5 bedroom accommodation located on the outskirts of high kelling with grounds approaching 1 acre plus stable block.